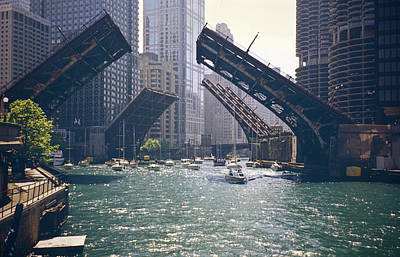 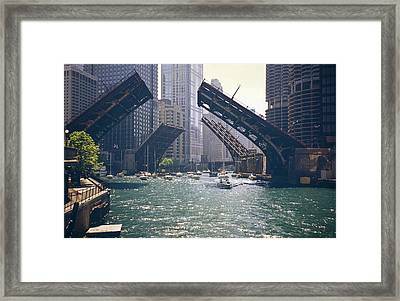 Bridges on the Chicago River opening up to let a flotilla of recreational boaters go to Lake Michigan. 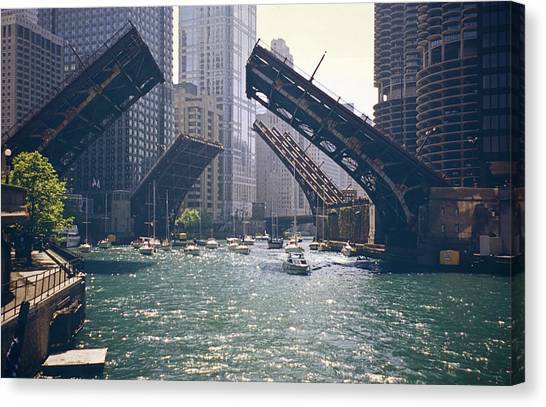 There are no comments for Chicago Bridges. Click here to post the first comment.